I am reading a really cool book. When: The Scientific Secrets of Perfect Timing by Daniel H. Pink is a book about timing. Pink wants to turn timing from art to science and introduce a new genre in book titles, from ‘how to’ to ‘when to’. Pink says it matters when in the day we do things because his research shows that the human race has energy rhythms that are consistent across the world. Most people work better in the morning, hit an energy trough by about 2 pm and then recover by about 3 or 3:30 and then hit much higher levels by evening and 9 pm. What’s so great about that you may be asking? Well, for one, his work finds that scheduling a doctor’s appointment in the morning than in the afternoon may give you better care. Having your parole hearing in the morning carries a higher chance of being set free than in the afternoon. His advice: figure out your energy rhythms and then focus on your most productive and meaningful work in the time you know you are most effective. Leave routine tasks like admin work for the office day energy slump time. 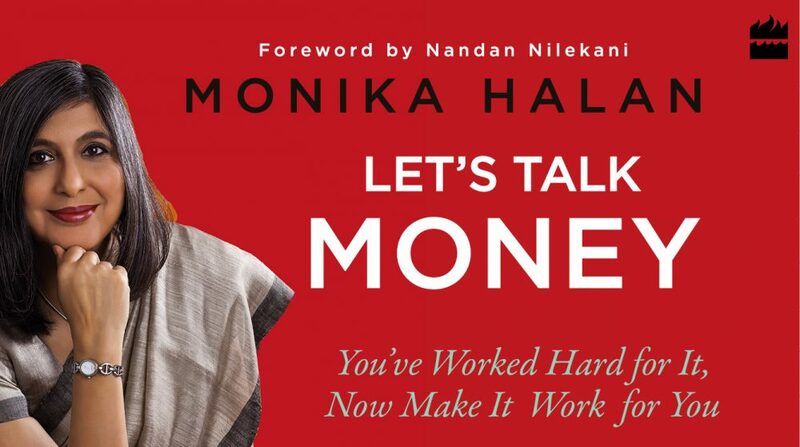 This entry was posted in Expense Account, Financial Literacy, Investments, markets, middle class, Money Box, Personal Finance and tagged financial planning, goals, money by monikahalan. Bookmark the permalink.